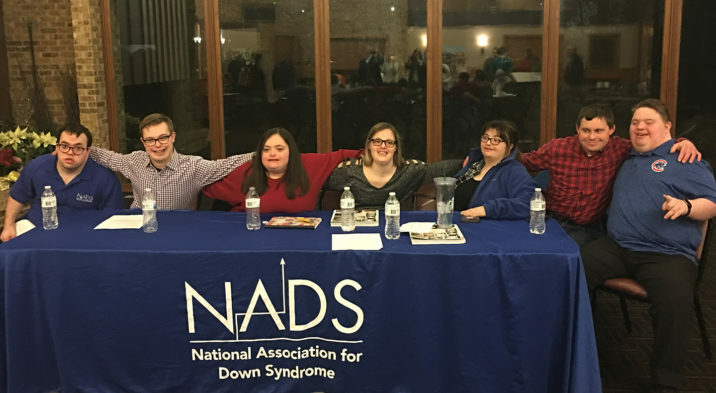 On March 19th, several NADS Self-Advocates answered questions as part of a panel discussion. The event was organized by Besset Sabourin from UPS FOR DOWNS. 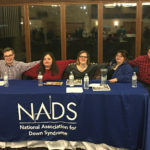 The NADS Self-Advocates prepared eight answers to the questions asked as the moderator, Linda Smarto. Linda is NADS Director of Programs and Advocacy. 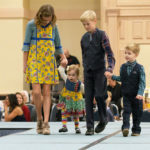 The panel discussion went from 7:30–9p.m. and about 30 people were in attendance. Besset shared that he would like to do this yearly now with NADS and everyone really enjoyed it. There were six Self-Advocates on the speaker panel and one additional Self-Advocate (who was not on the panel) served as greeter and passed out information.